Both SMS & MMS Text Marketing is an amazing marketing tool that can used by anyone in any given industry. Every kind of business can implement mobile marketing strategies to yield unbeatable results. 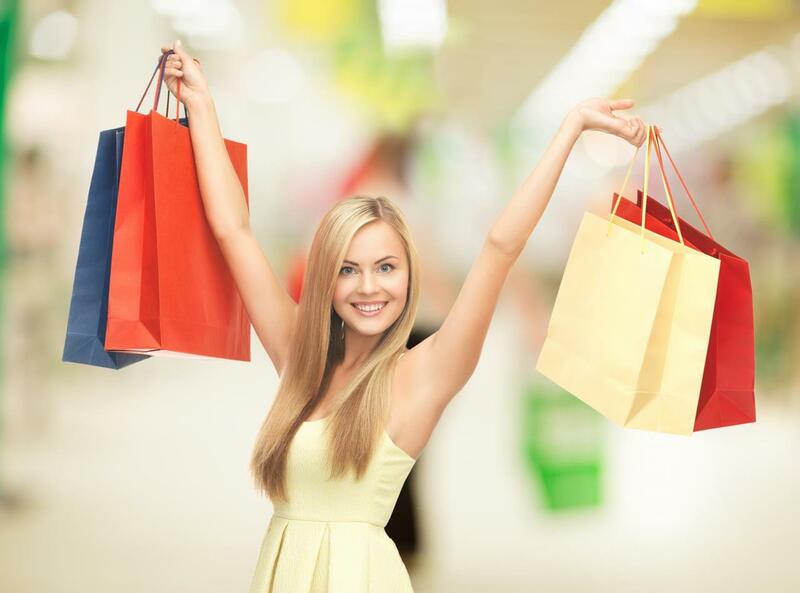 Retail stores, Pro Photographers, Bars, Salons, Fitness Centers, Restaurants, and even Churches can all use mobile text marketing in their own unique ways in order to generate the kind of buzz that customers will love. Here are a few ways that businesses can use mobilemarketing to its fullest potential. Retail stores can utilize mobile marketing to alert their customers about promotions and announcements.You can even take it one step further and use our mobile coupons feature in order to virtualize special offers and deals. Eliminate "Print & Clip" coupons. Today's consumer does not want to go through the effort of printing and clipping traditional coupons to redeem your offer. The ubookoo platform allows your customers to enter their phone number at your website or by email offer and have a mobile coupon sent directly to their phone wallet. Texting is a tool that can be utilized by any and all retail stores in order to not only acquire new customers, but to retain customers who come in on a regular basis as well. Reminding your customers that your store exists is something that any business owner can do through text marketing easily and effectively. You will see a 98% open rate and your offers and announcements will be read within 10 minutes. You can also target your messages to be viewed at the exact time and day you want your customers to redeem. Whether it be a text about a sale or even about your new spring line, sending a text to your clients will get them through your door more effectively than any other form of comunication. One of the best ways restaurants can use mobile marketing is to notify their customers of specials they are running on a daily basis. 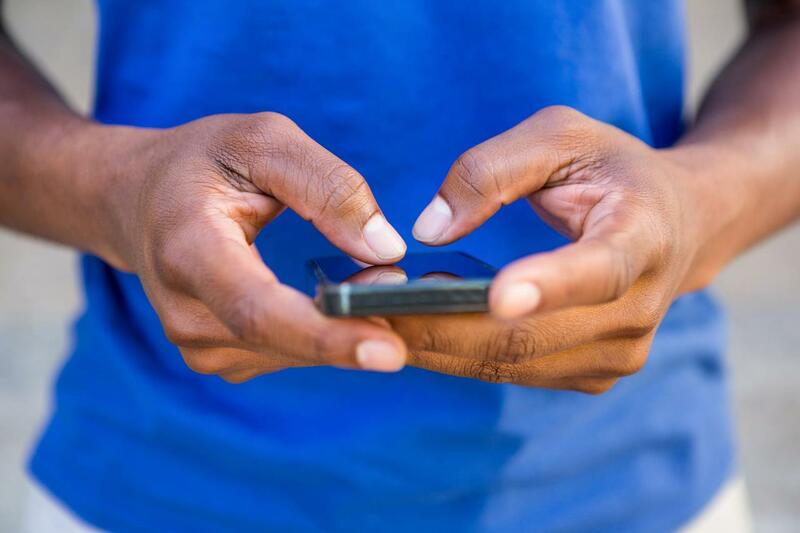 Text messages reach audiences at a far higher rate than e-mails or social media posts do. The thing to focus on in terms of SMS and MMS marketing for restaurants is that it serves as a true and pure compliment to any other forms of marketing . A great way to use SMS marketing for restaurants is also to set up an easier mobile loyalty program for customers. Loyalty programs provide customers with the incentive they need in order to become returning clients. Another strong mobile program is to set up a Birthday Club. This the most personal way to connect with your customers. With a 98% open rate, your special wish and offer will surely reach your customers. Simply put, Text messages will remind your customers to keep coming back for more which will then, in turn, put more money in any business’s pocket. SMS marketing can increase foot traffic on slow days as well by offering instant promotions or incentives. Professional Photographers can no longer rely on word-of-mouth alone to gain new clients. 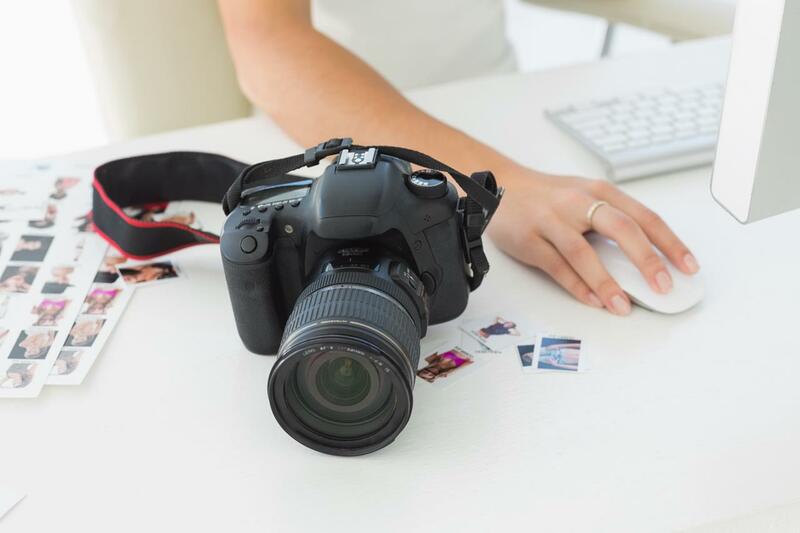 It seems like everybody is claiming to be a professional photographer and it's hard for consumers to compare companies based on their websites. One of the best ways to get clients to contact your photography business before your competition is to create a prospect list with your mobile kiosk. The mobile kiosk allows you to collect contact information from anywhere. Collect leads at all of your events. The most valuable lead you can get is the prospect that is watching you work. Bring your mobile kiosk to your next shoot and capture valuable prospects that provide you a higher potential to book. Or bring your kiosk to a Bridal Fair and let future brides enter their phone number right on the spot to win a prize. No more trying to capture email information. Instant results and immediate followup to your future client. Whether you are a wedding or sports photographer, there really is an endless amount of potential when it comes to mobile marketing with photography. Your customers are getting younger and they prefer mobile communication and not emails. Similar to restaurants, bars and nightclubs require the same caliber of marketing in order to convert one-time customers into long-time customers. One of the biggest advantages that mobile marketing has to offer for bars and nightclubs is the idea that one can remind their customers to keep returning to their place of business. On top of that, through SMS business owners can blast out mobile coupons and alerts of specials going on at the time. In this case, a bar or nightclub can send out a mobile coupon and text notifying their customers of specific events and specials like, for example, a ladies night, DJ party, or anything else for that matter. Another great tool that bars and nightclubs can utilize in order to gain more business is our text to win contest feature. Giving customers incentive to come back, whether it be big or small, will always prove to be successful in the long run. 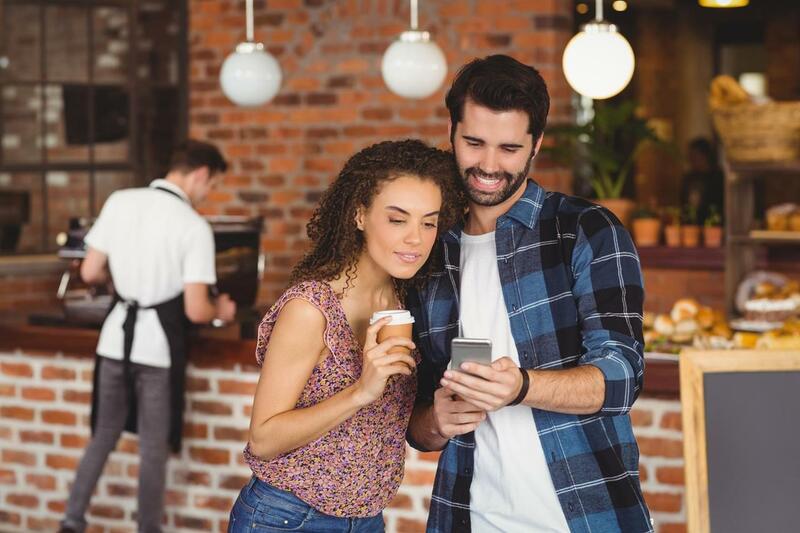 One of the best ways to get customers to come back to your place of business again and again is to create and run an mobile powered loyalty program. To take that concept a step further, we have created an amazing and more convenient way to opt in new and loyal customers so you can keep them as regular clients with our in-store Mobile Kiosk. Through our kiosk builder tool, you can set up an entire program right from your own tablet and establish a much higher level of loyalty between you and your salon customers. Salons can utilize this by collecting as many opt ins as they can and then blasting out specials and coupons to get more foot traffic. Want to promote a certain product line. Send a quick text message with a discount coupon. Watch the immediate impact on sales. Want to reduce or eliminate missed appointments? Use the Automated Appointment Reminder Text feature to send a text message to your customer reminding them of their appointment date and time. There really is an endless amount of potential when it comes to SMS marketing with salons. 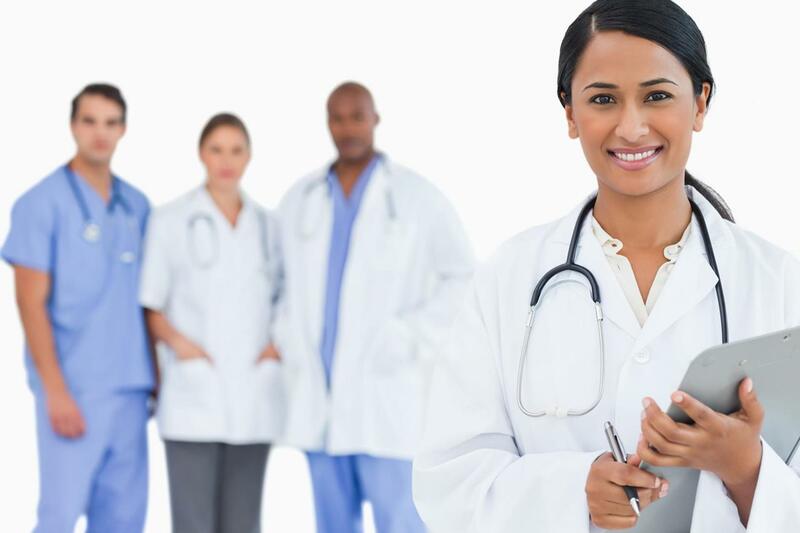 The appointment reminder feature is a great tool that can be utilized through texting for any kind of doctor or physician in order to efficiently remind patients of their appointments. Doctors, dentists, therapists, and many more business save money and substantially reduce missed appointment with this feature. The best part about using SMS in order to get in touch with patients is that the reach is beyond compare in terms of email or voicemail. On top of that, sending an automatic text message saves a lot of time when compared to having a office staff or assistants make a phone call in order to confirm appointments with each and every patient. Launching a Birthday Club is also a great touch for patients. Thinking of them on their birthday with a wish on their special day helps build a strong relationship. 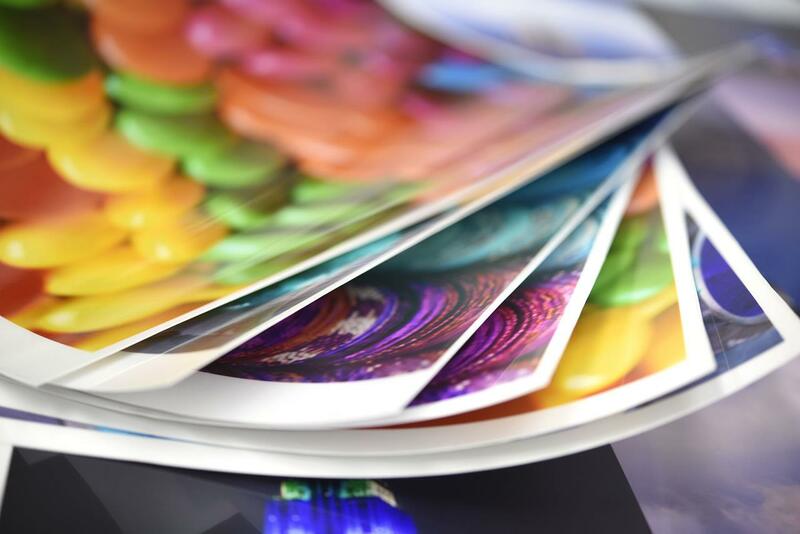 Using text messages to promote your photo prints and products is the best way to target your professional photographers. With photographers using multiple labs, it's important to push and target your promotions and announcements straight to their phones. Your customers can also text your unique keyword to have your current specials sent directly to their phone. Grab Our Offer feature works extremely well for your professional photo lab business. Photographers can enter their phone number at your website and grab deals that are sent to their phone wallet. it's all about timing and convenience to keep your company the lab of choice. If you participate in local or national trade shows, you can add valuable contacts to your list with your Kiosk by collecting as opt-ins and then blasting out specials and coupons to get more foot traffic while your still at the show! There really is an endless amount of potential when it comes to SMS text marketing with professional labs. 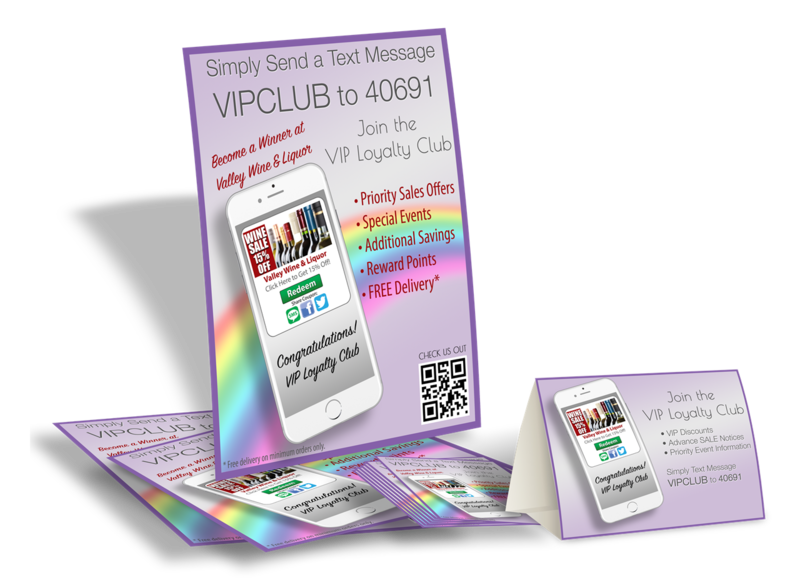 One of the best ways to get your members to come back to your place of business again and again is to create and run an SMS powered loyalty and birthday program. Through our in-kiosk builder tool, you can set up an entire program right from your own tablet and establish a much higher level of loyalty between you and your members. Send out announcements of class schedules that members can join and drive more revenue. Also use the mobile coupon feature and promote your fitness products.The appointment reminder feature works well for your personal trainer sessions. There really is an endless amount of potential when it comes to SMS marketing with fitness centers. With religious organizations, there are many entities that can utilize SMS to its fullest potential. Houses of worship such as churches or synagogues can use SMS in order to connect with their members and inform them on what is going on within their religious communities. 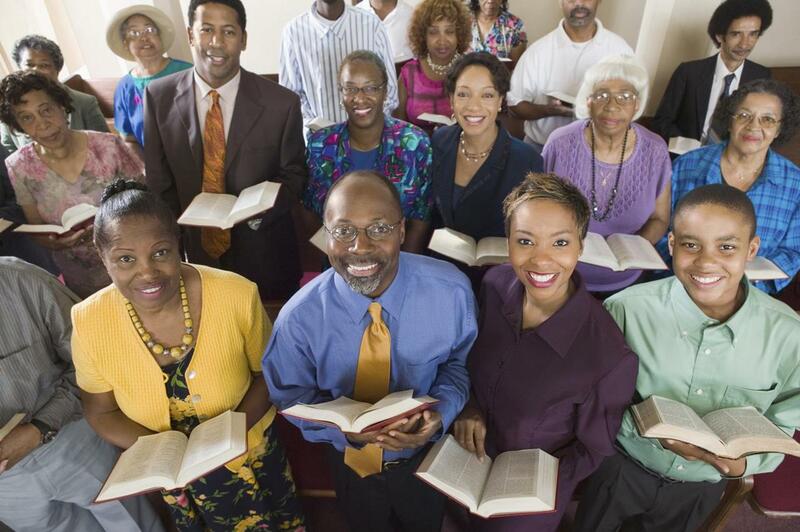 Not only can houses of worship update their members on weekly news, but they can also connect with their members on a more personal level and inspire accordingly. Churches can send out reminders about many things including sermons, Bible studies, daily Bible verses, and even prayer requests. The list really could go on and on. On top of that, MMS allows houses of worship to send more inspirational content to their members through a faster medium. Churches can film their mass and sermons and then blast them out to all of their members so that even the people who didn't attend can get inspired. Overall, religious organizations can really benefit from SMS and MMS marketing as long as they use it to its fullest potential. Send a property tour video to a buyers phone. Real estate text message marketing is an effective method of connecting with vendors, buyers, brokers, landlords and tenants in an industry where the speed of communication is vital. By using a real estate texting service, you can attract potential homebuyers and rental clients to your business faster than by any other media and share new opportunities with clients and colleagues as they become available. As word spreads that your real estate texting service is attracting potential homebuyers and rental clients - and helping to close deals faster - more vendors and landlords will also be attracted to your business. This is turn creates a larger volume of opportunities for your new property-seeking clients - opportunities you can share by real estate text message marketing. Or, how about giving each of your listings their own keyword. Place the keyword on flyers and the yard sign and let potential buyers use the keyword to receive detailed information and a video tour instantly on their phone. You capture their contact information to your property contact list for easy follow-up. Start at $00 per month.